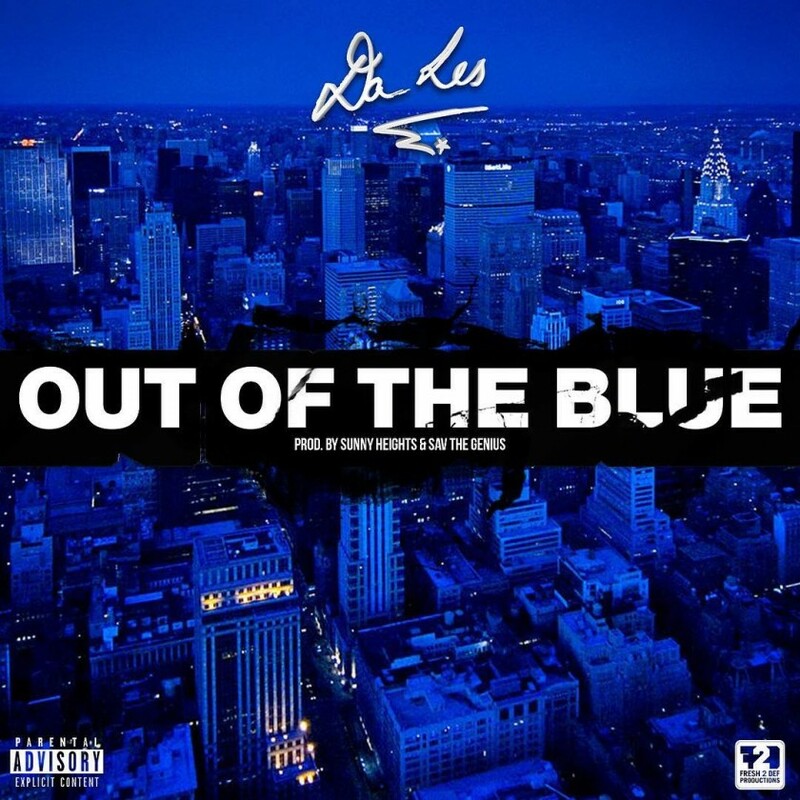 After announcing his 6 for 6 release series, Da L.E.S dropped his first offering that stems from his High Level album for a music video for his ‘Out Of The Blue’ joint. The video finds him within the streets of Harlem as he performs the join in the middle of a basketball court which is clean. 5 more to go!